Albany, NY - June 12, 2013 - Governor Andrew M. Cuomo has directed that flags on state government buildings be flown at half-staff on Friday, June 14, 2013 in honor of three New Yorkers who died in Zarghun Shahr, Afghanistan on June 8. Killed were Lt. Col. Todd J. Clark, of Evans Mills; and Major Jaimie Leonard, of Warwick; and civilian law enforcement training contractor Joseph Morabito, from Hunter. The two Soldiers were assigned to Headquarters and Headquarters Company of the 10th Mountain Division's 2nd Brigade Combat Team based at Fort Drum. "I join with all New Yorkers in mourning the deaths of this woman and these men who gave their lives for our country," Governor Cuomo said." We extend our condolences to their friends, families and fellow Soldiers. We will remember them and honor their service." 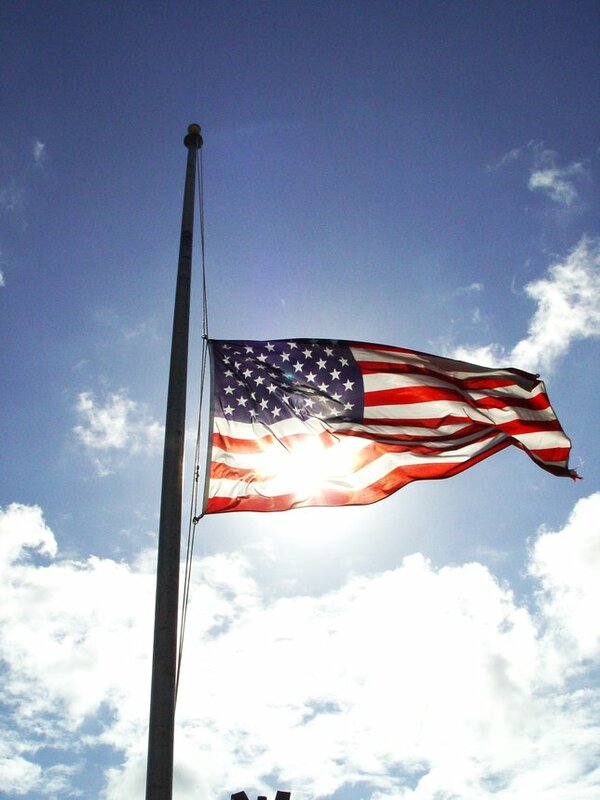 Subject: LongIsland.com - Your Name sent you Article details of "Governor Cuomo Directs Flags to Half-Staff"